We are excited to share our most special offering with you, Paris Perfect Gourmet! It began when we decided to combine our love of cooking and food by offering guests special, personally vetted course for our guests and visitors. The first step was the easiest -- speaking with the best local restaurant chefs, to find out if they would be interested in offering exclusive cooking courses for Paris Perfect. The response was fantastic: these local chefs and pâtissiers, top culinary professionals in their field, embraced this idea with enthusiasm. And so began Paris Perfect Gourmet. 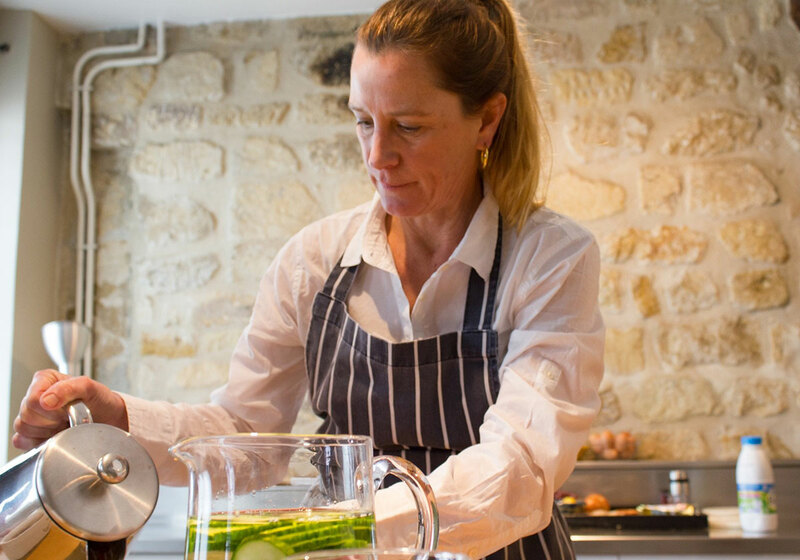 Enjoy reading about the story, starting with our first cooking master class here. Scroll through our growing list of offerings below; how can you resist the best market tour and cooking class, or an unforgettable evening at home with chef Brian? Email us to book one of our courses or ask us to arrange an entire week-long Gourmet Experience! 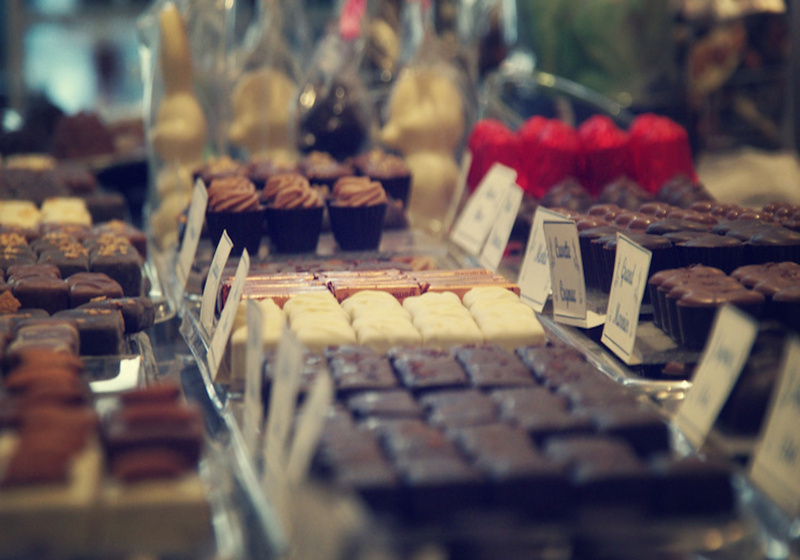 Visit the local shops and enjoy guided tastings from bakers, food merchants and fromagers on this immersive tour that will thrill foodies, chocoholics and gourmands of all types! Experience the decadently ‘sweet side’ of Paris during this small-group pastry & chocolate walking tour of the Saint-Germain-des-Prés area with a passionate food connoisseur. Sink your teeth into Paris' cuisine scene with this in-depth tour that includes decadent tastings, meet-and-greets with famed food artisans and delicious views of Canal Saint-Martin. 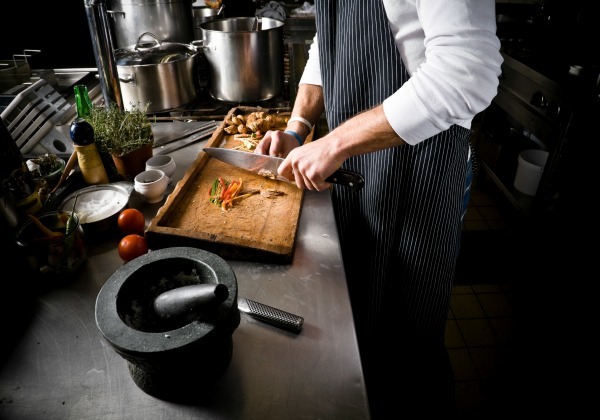 Enjoy a personalized dining or cooking experience, catered in your Paris Perfect vacation rental by expert Parisian chefs! Long considered the culinary capital of the world, plan on arriving in Paris on an empty stomach – you won’t be hungry for long. 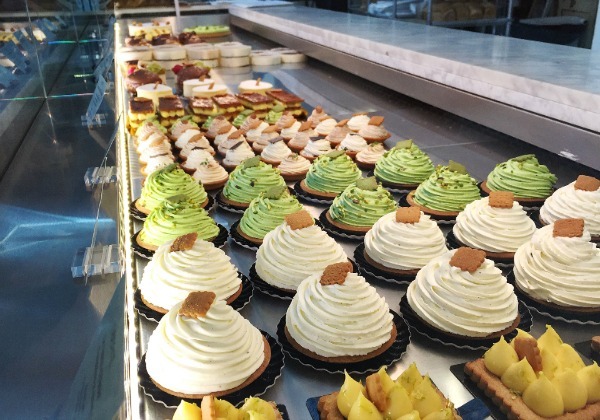 From pretty patisseries offering decadent candy-colored macarons to market stalls selling crusty French baguettes and delectable gourmet cheeses, a trip to Paris is a vacation for your taste buds. Starting with dessert first, the aromas wafting from all the gourmet patisseries and chocolate shops dotting the streets of the French capital are enough to make your mouth water. Macarons are a specialty in Paris, but hardly your only choice when it comes to pastries. Parisians also make lovely fruit tarts and mousse cakes. Of course, you can also never go wrong with an éclair – and there are so many to choose from! 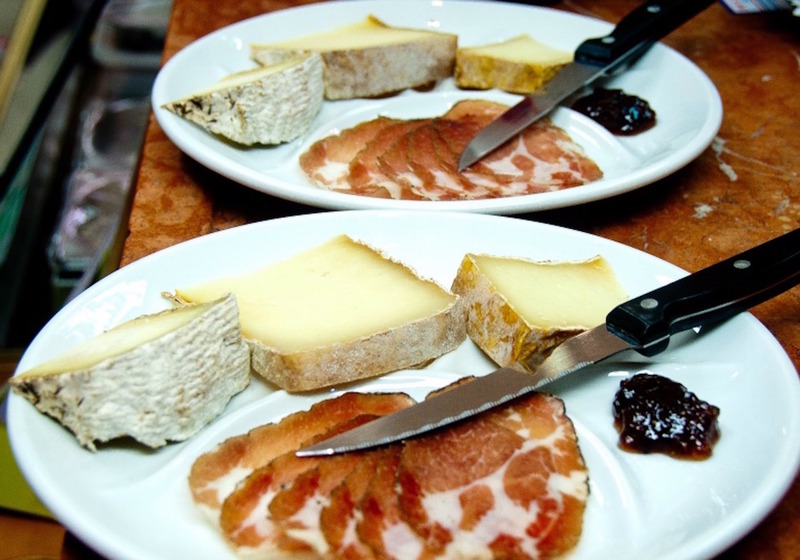 If it’s savory food you’re after, consider a gourmet food tour of Paris. Wander through popular parts of the city like the Bastille district and Marais, and stop by shops and markets offering artisan French bread, cheese and wine. Beyond tours and tasting sessions, another way to get acquainted with French cuisine is by grabbing a table at an authentic Parisian café or restaurant serving French onion soup, coq au vin and other French favorites. Explore the side streets of the Marais or St. Germain-des-Prés for eateries with the best ambiance or indulge in a combined dining and entertainment experience. Regardless of whether you prefer sweet or savory, wine or champagne, one thing is for sure – you won’t leave Paris hungry. 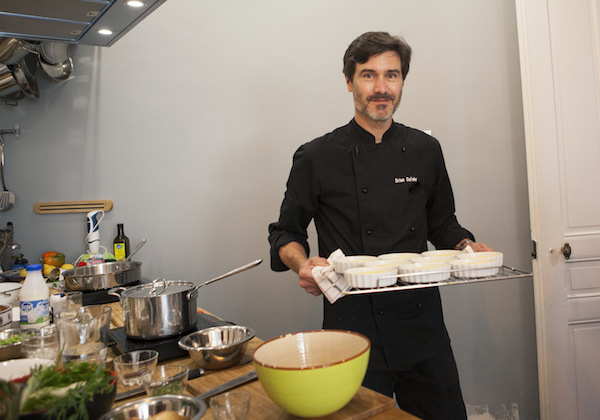 Exclusively Paris Perfect, our personally vetted and favorite gourmet courses in Paris! From master classes in macarons and souffle’s to market tours and wine tastings, we’re thrilled to offer them to guests and visitors to Paris!